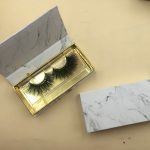 Do you still looking for a custom eyelash box? Our custom package box MOQ only 20 pcs!!! 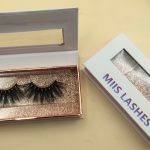 Due to the huge demand in the false eyelash market, custom eyelash packaging boxes are becoming more and more popular in the market.People want to have beautiful eyelashes, but some people’s eyelashes are not perfect, so they have to do artificial false eyelashes.False eyelashes usually need to be packed in custom boxes because they are easily crumpled or damaged. 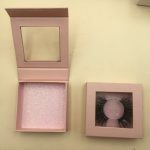 We offer high quality lash box packaging that full protection.Got our eyelash box, you don’t have to worry about broken or scratched eyelashes. 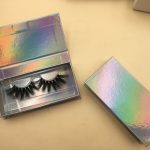 These box all can customized,MOQ only 20 pcs!!! 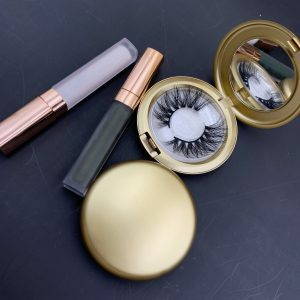 We customized a variety of styles, sizes, colors, finishes, etc. 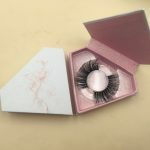 according to the requirements of customers.Eyelash box is one of the most popular boxes.Simply send a request or email to our professional team to get the best eyelash packaging solution. So why not have a try?